As it is known to many marketers, marketing is to create and maintain customers for businesses in transactional approaches. This means that marketing primarily requires having some information from the market, in order to become capable of making correct decisions through marketing strategies. Therefore, as far as marketing principals are the same in the two recent generations of economy (digital and traditional economies), it is believed that internet marketing solutions need to be transactional as well! In web design and development, market demographics play an important role. To describe more, let us first emphasize on the concept of addressing websites to offices and showrooms in information economies. Web sites are now more than the entities they used to be; in fact they are not online yellow pages and so forth that people used to have brief information on businesses and their services or products anymore. They are now environments, where customers interact with businesses, and to be attracted to their services or products, as well as purchasing them. However, the question is that what has market demographics got to do with this! Imagine a shopping mall in Dubai that needs to pass very luxury concerns to invite shoppers, nevertheless a shopping mall in Stoke-on-Trent might not need so. This is due to the cultural and psychological expectations of regional society and specially their target markets. So, with websites, it is believed to be very reasonable to have a similar situation. Therefore prior to any web design or website update, the re-acquisition of some market information might be required. We at Faryana are trying to approach novel solutions to let our customers receive more market data of their interests than before. But, this does not limit to web design! 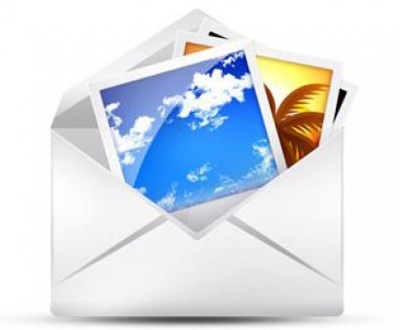 Email marketing for example, is a very transactional direct marketing approach. Thus it is important for businesses to become aware of the detail of their marketing campaigns; for example, statistics and demographic details of those who have opened promotion or branding emails or even those who have deleted them without viewing. Having the cited type of data, would definitely have positive impacts on businesses email marketing, as far as their strategies might need to be modified. As with email marketing, social network marketing demands the same concern. 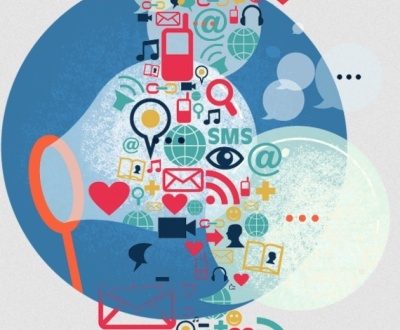 Smart social networking infrastructures like facebook, twitter and Google+ are the very suitable means for businesses to get connected to their prospects, regarding the promotion of their services or products. However understanding market trends in a more specific way might change the requirements, on which their services or products’ features are based on. 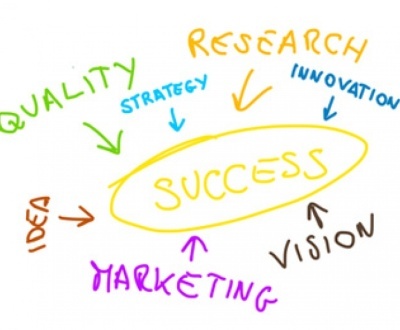 Therefore, they would become more successful with competition and customer attraction by their product or service improvements; the improvements that were caused by their transactional ability of adopting social network marketing. This is the reason that we at Faryana are investing on high quality research and development for providing transactional services in email and social network marketing. 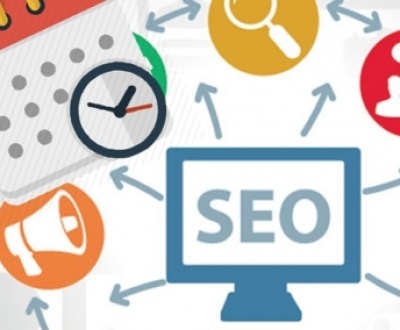 Likewise, for search engine optimization (SEO), more accurate and focused information about the competition over search engine would have serious impacts on the position that a business can assign to its self. This is meanwhile standard measures of their online equities, like their websites are simultaneously considered. 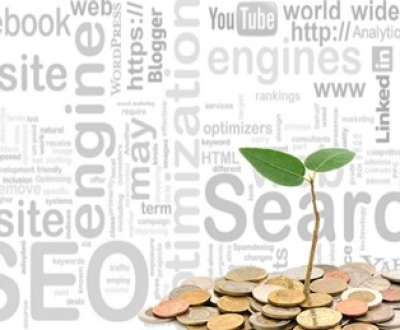 More realistic expectations from SEO, better approaches to apply SEO and improvements on current online equities of the business, as well as alternative approaches to balance the competition power can be pondered as the outcomes of the argued approach. Distribution of digital banners is also realized to fallow the same principals. Advertisement is known as a part of marketing that can have heavy costs, depending on branding and promotion policies. Therefore, it is cost effective to have more accurate data of where and when the advertisements would have more precise prospects. 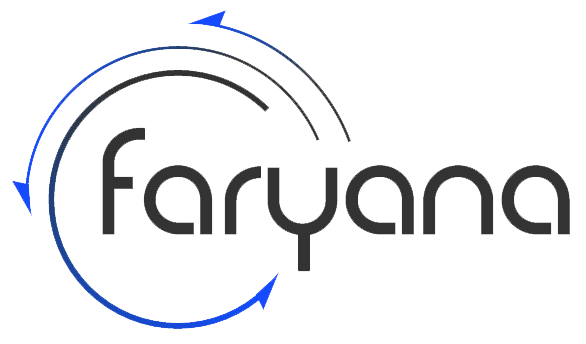 Therefore, Faryana is on to develop strategies, infrastructures and services that enable transactional internet marketing solutions, for our customers to enjoy more cost-effective, accurate and influential methods to their marketing over digital economies.